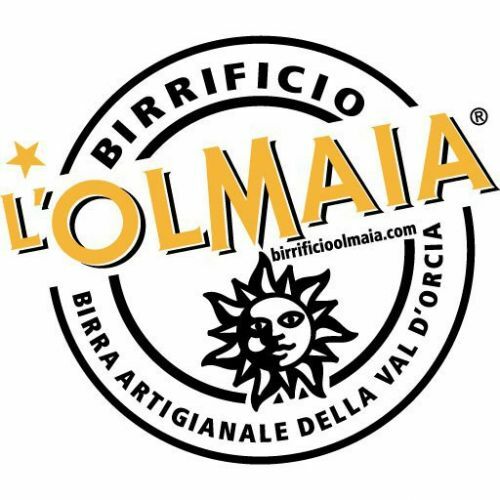 Personalise your bottles of beer choosing among our artisan breweries and microbreweries. 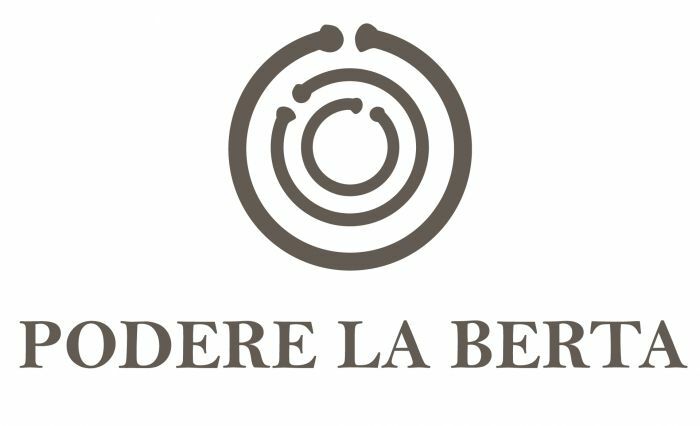 PLB is the Italian craft beer project of Podere La Berta winery and brewery. 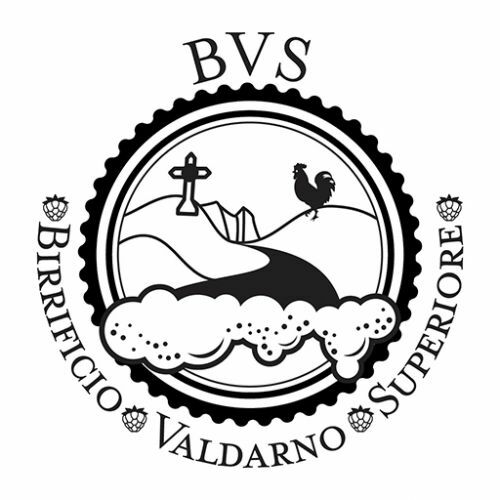 The Valdarno Superiore brewery produces beers to pair to the Italian culinary tradition through the use of local cereals, spices and herbs.